Summa pocket calculator. 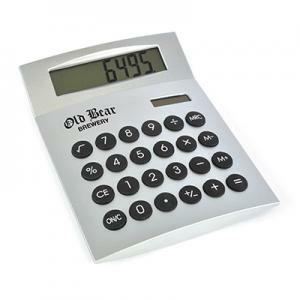 Colourful 10 digit eco-friendly calculator. Powered by solar or included battery. Made from Corn plastic. To order an unprinted Summa pocket calculator, please complete the details below.